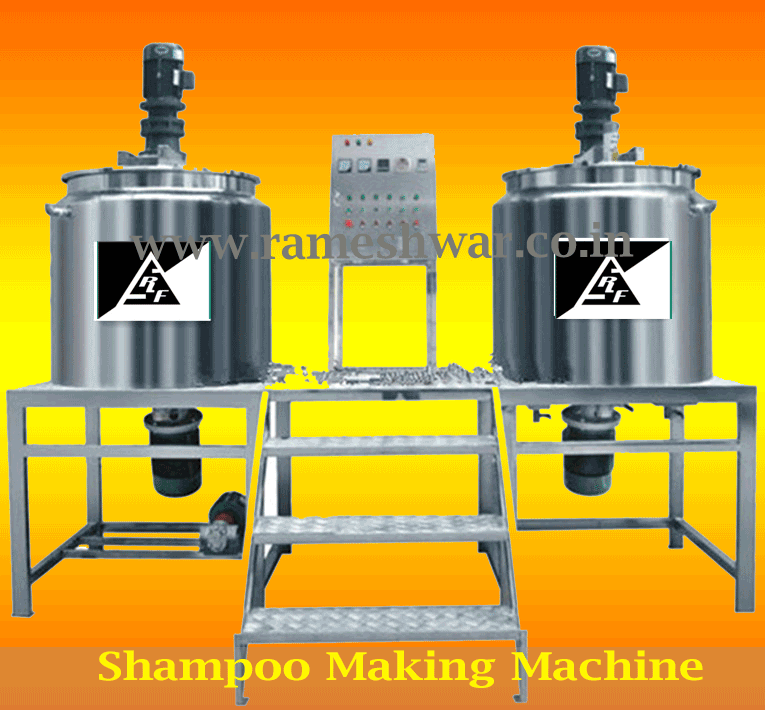 Shampoo Making Machine Rameshwar Steel FAB is one of the important Manufacturers and Exporters of Liquid Detergent & Shampoo Making Machines that are prepared in amenability with customer’s necessities. Our Company machines are Well- known for great performance and easy operations. Presented in bulk quantities, these machines guarantee great quality and long service life. These machines are completely user friendly and cost effective, facilitating easy manufacture processes.The important product of ELE and the single, precise emulsification working head is the main point to homogenizing result. The accuracy between stator and rotor is composedof factors such as space force, concentricity, material hardness, shearing area, linear velocity etc. Homogenizer are extensively used in chemical production, liquid with liquid, liquid with powder.